Alex is a post-doctoral research ecologist with the Conservation Biology Research Group, in the School of Environmental and Life Sciences. Her principal research interests are in the fields of conservation biology and ecology, particularly in applied research related to habitat manipulation and restoration and the success of animal reintroductions into these areas. She enjoys taking conservation methods developed in the laboratory and at small field scales and applying them at the more complex landscape scale to test their efficacy and improve conservation outcomes. She is particularly interested in using habitat manipulations to mitigate against novel wildlife diseases that are host-generalist and therefore remain prevalent in the environment. Alex has experience in general flora and fauna surveys, surveys of threatened amphibians, amphibian micro-chipping, habitat preference analysis, qPCR analysis (disease and infection analysis), water quality monitoring and analysis, statistical analysis and modelling, project management, impact assessment and industry liaison. She worked as an environmental scientist and ecologist in a variety of government and industry positions before returning to Newcastle University to pursue her research and teaching career. © 2019 Rewilding is emerging as a major issue in conservation. However, there are currently a dozen definitions of rewilding that include Pleistocene rewilding, island rewilding, trophic rewilding, functional rewilding and passive rewilding, and these remain fuzzy, lack clarity and, hence, hinder scientific discourse. Based on current definitions, it is unclear how the interventions described under the rewilding umbrella differ from those framed within the long-standing term ¿restoration¿. Even projects held up as iconic rewilding endeavours invariably began as restoration projects (e.g., Oostvaaderplassen; Pleistocene Park; the return of wolves to Yellowstone, etc.). Similarly, rewilding organisations (e.g., Rewilding Europe) typically began with a restoration focus. Scientific discourse requires precise language. The fuzziness of existing definitions of rewilding and lack of distinction from restoration practices means that scientific messages cannot be transferred accurately to a policy or practice framework. We suggest that the utility of ¿rewilding¿ as a term is obsolete, and hence recommend scientists and practitioners use ¿restoration¿ instead. 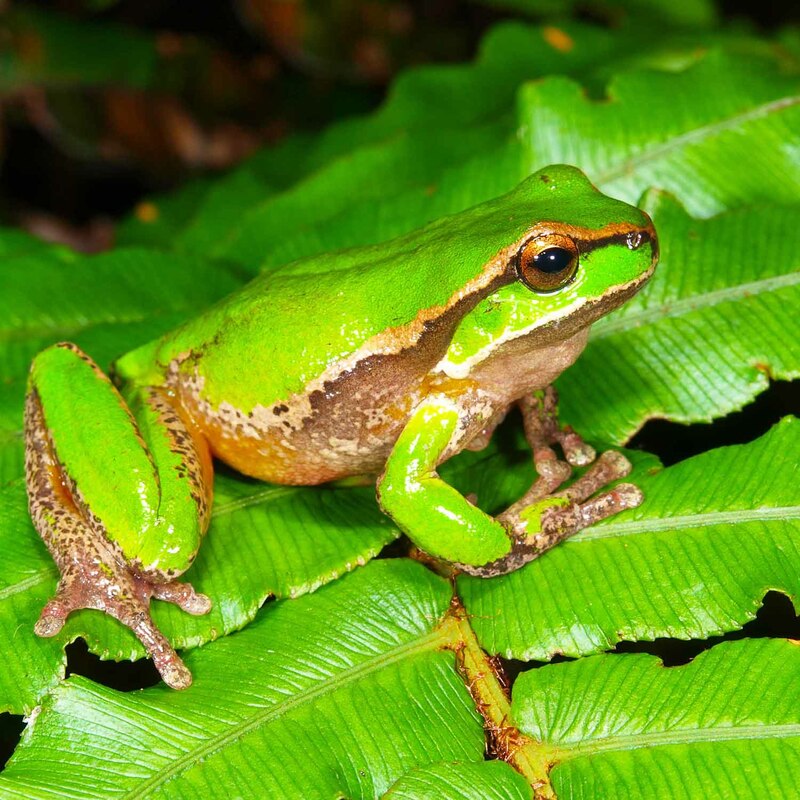 As part of a new conservation initiative, community members in the Sydney Basin area will learn to identify frogs by their call.